Cotton pulp is a type of paper pulp with high pure cellulose. It is widely used in paper-making industries, utilizing the waste cotton fiber in textile industry as raw material. Cellulose is thin, flexible, and with good absorbency. Paper made by cotton pulp are fine soft and with high opacity, and can be preserved permanently. How to make cotton pulp storage and transportation easier and cheaper? Purchase a cotton pulp baler is the way to go. But there are a couple of things that need to be considered before purchase. First, you should determine whether you prefer the cotton pulp bales to be wrapped before strapping in order to protect the cotton pulp from being stained, or just strapping without wrapping. 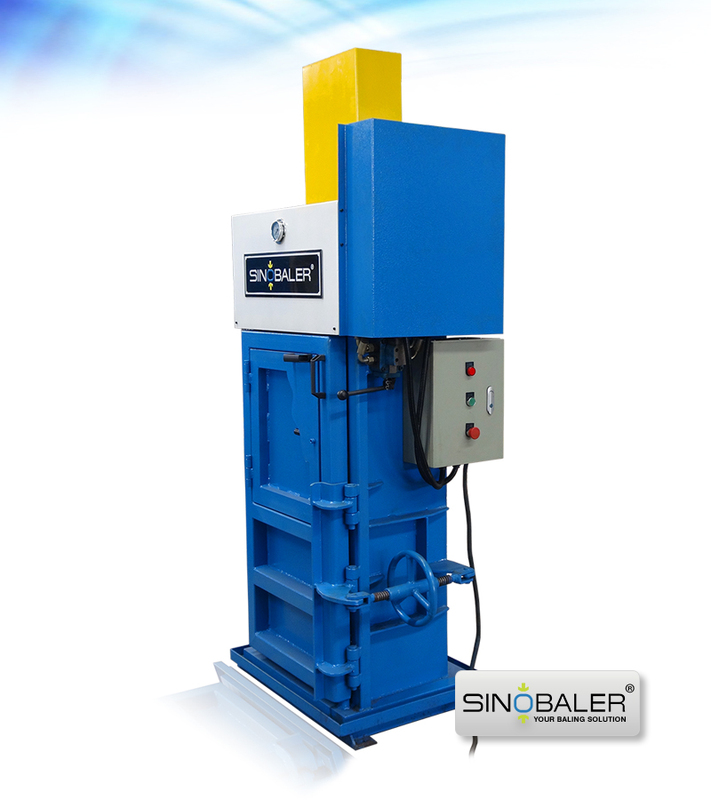 Sinobaler Lifting Chamber Baler and Swivel Twin Baler are your choice if you need the bales to be wrapped before strapping. 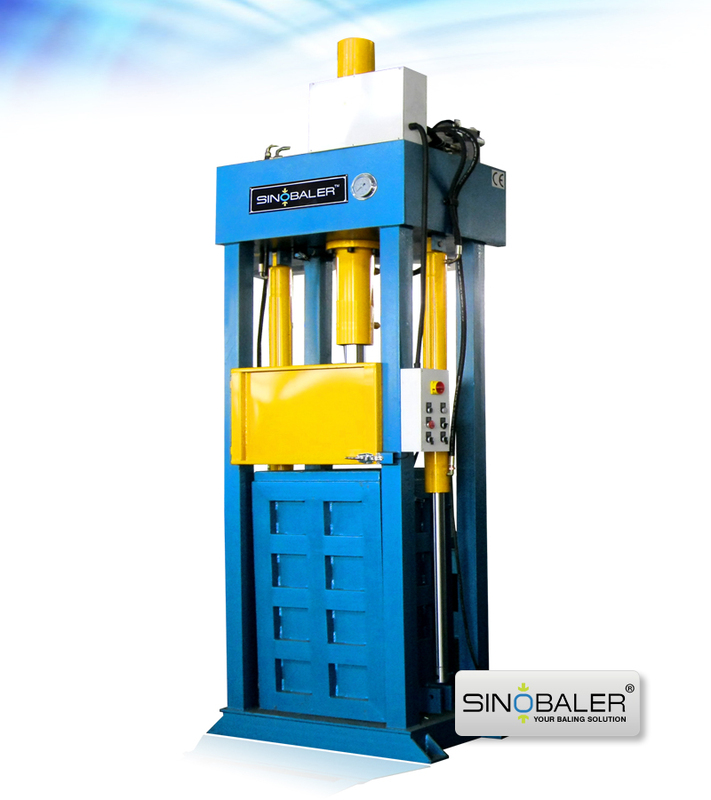 While if without wrapping, all other vertical balers can be your choice. At this moment, you will want to consider the size of the bale that you would like to produce. 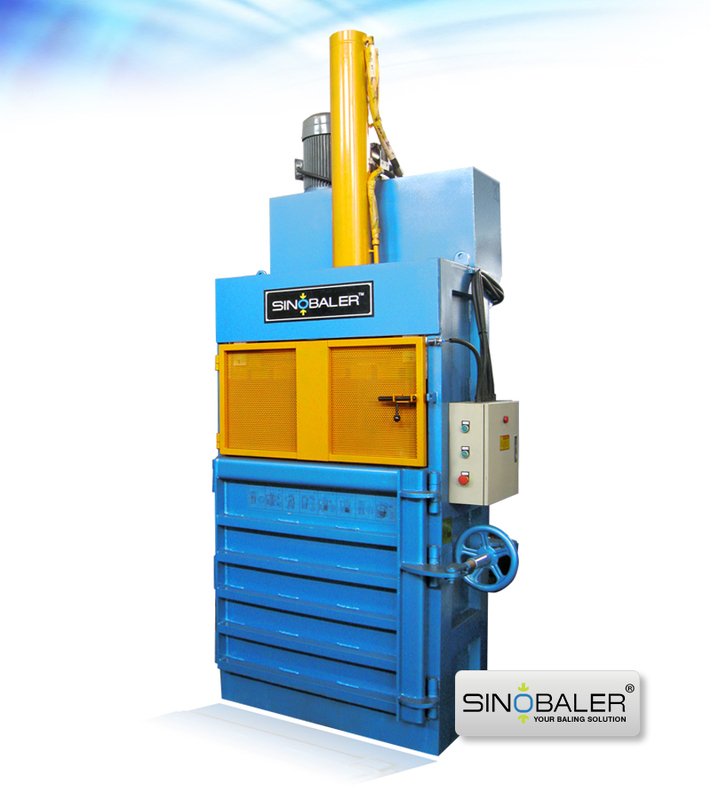 Most baler series has more than one model with different bale size and bale weight for you to choose. 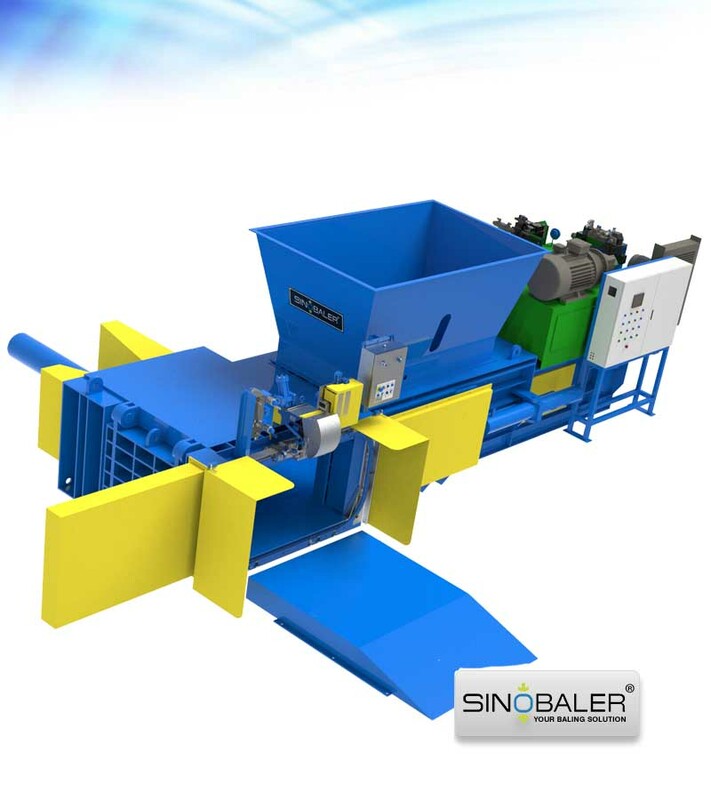 For example, if using Swivel Twin Baler SVBT2-L2-400 to bale cotton pulp, bale size will be (L) 650 x (W) 400 x (H) 300-900 mm. Bale height is adjustable. If you make bale height at 500mm, the bale weight will be 70kg. Bale density is 538kg/ m³. 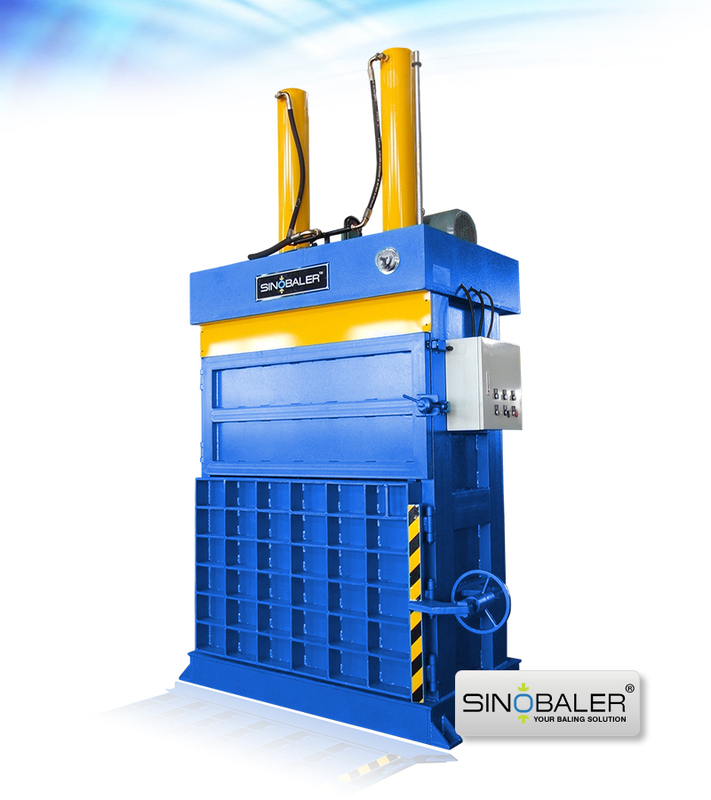 However, if you have a special bale size or weight requirement out of our standard range, we can surely customize your baler. 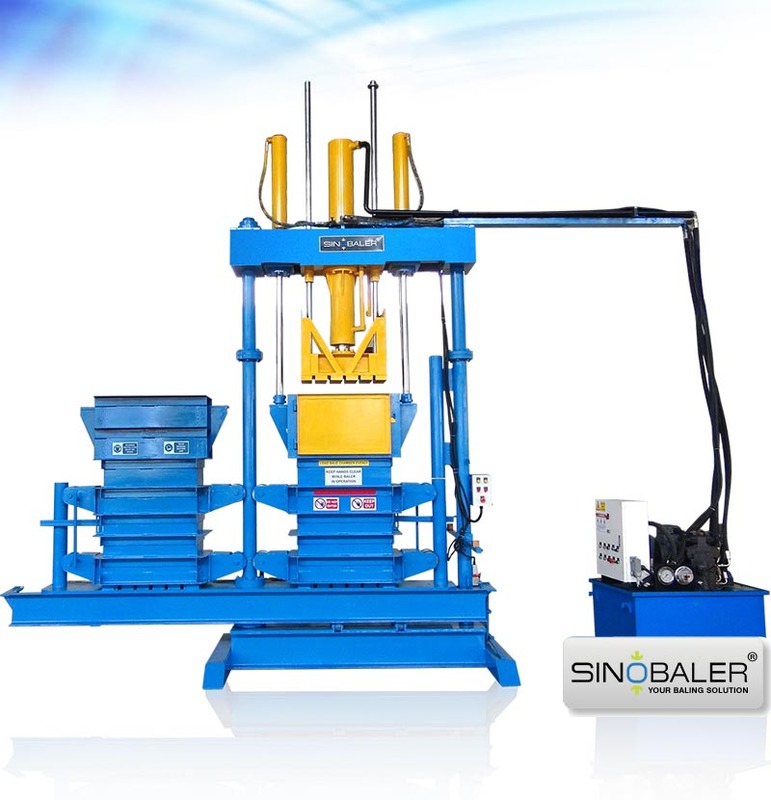 However, if you only requires your bales to be wrapped and not strapped, we have another option for you to consider - which is our baling and bagging baler. This type of baling press machine makes wrapping effortless. What you need to do is just simply put a plastic bag at the bale exit chute. And the bale will be ejected into the bag directly. 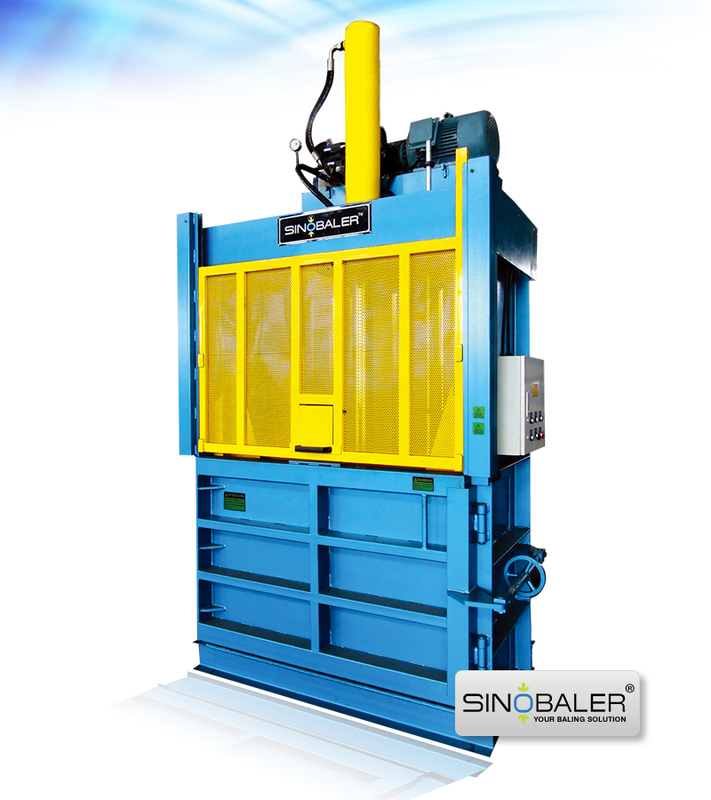 At Sinobaler, we can help you decide on which baler best fit your requirements. So contact us today, and we’ll help you with your cotton plup baling needs and turn your waste / scrap to revenue / profit. View more size reduction machines.